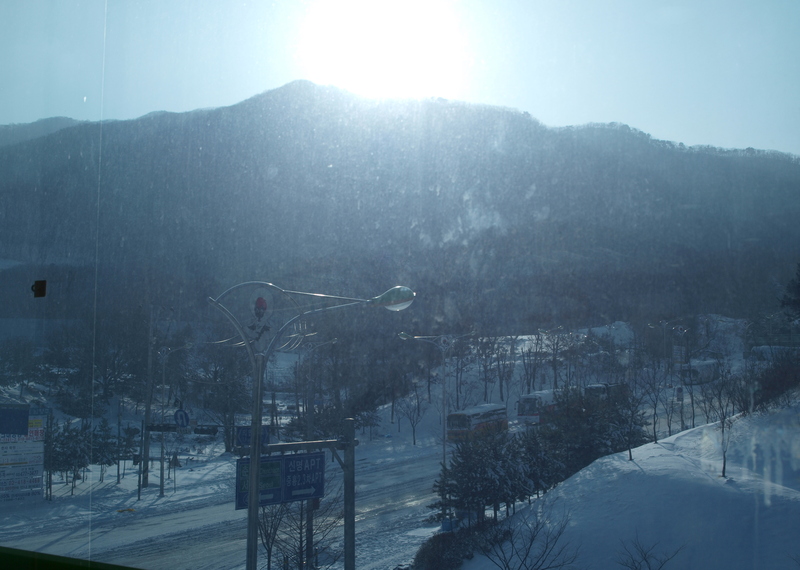 It’s been snowing a whole load a the white stuff since Christmas here in Korea. From the news I’ve heard that it’s the most snow the country has had in over 100 years! This prevented the kids at my school, and most other schools in the area, from coming to school on Monday. Not that that made my director allow the teachers a snow day (we had to come in and work…lame)…but that’s a story for another day. 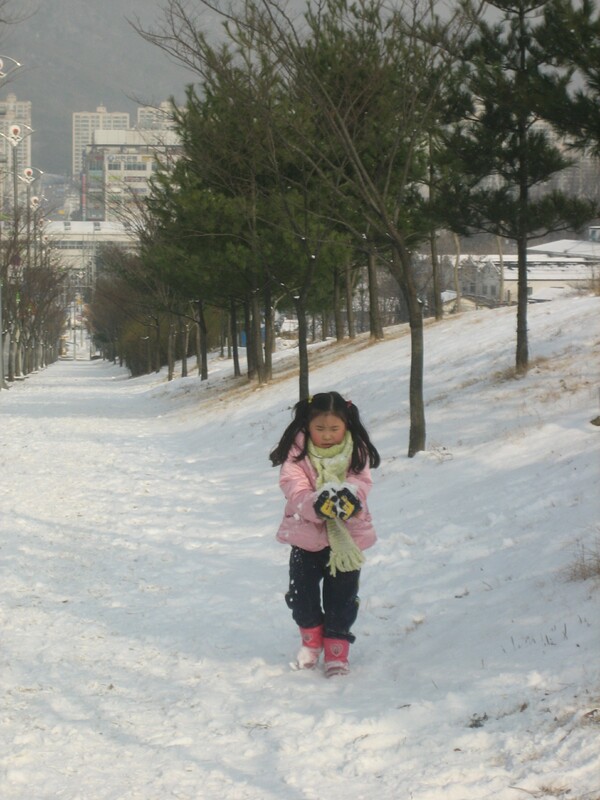 We’d already had snow-upon our touch down from Hong Kong the week after Christmas Seoul was absolutely covered in it-and I took the kids out to play in it on our last day of school last week. We had so much fun! The big blizzard (it wasn’t really a blizzard, I’m exaggerating, but the 10 inches of snow we’ve accrued so far has really freaked everybody out) came this past Sunday night and continued all through the day yesterday. It warmed up today, but word on the street is that it’s supposed to get even colder with temps in the low 20s for the rest of this week, and down in the teens next week. 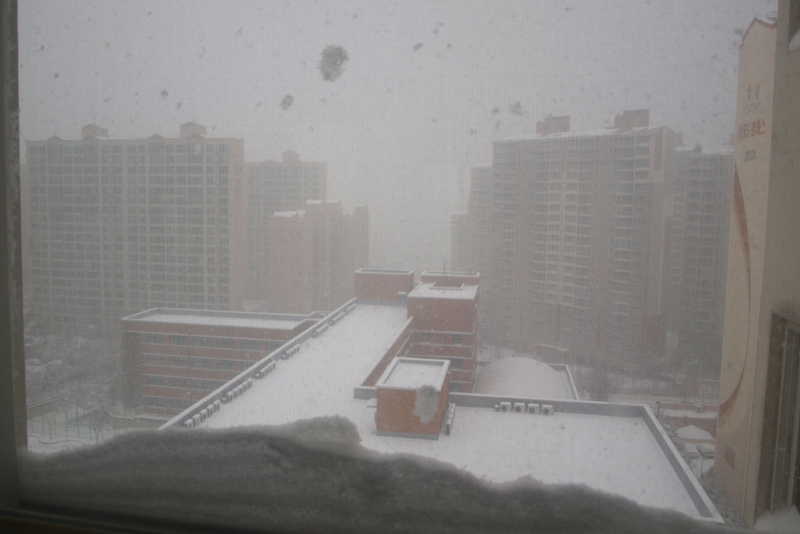 Keep in mind, this isn’t Ohio folks-it rarely snows in Korea, and definitely not 10 inches at once. Here are some pics I’ve taken of all of this. Across the street from my school. Sarah! I love this little girl. 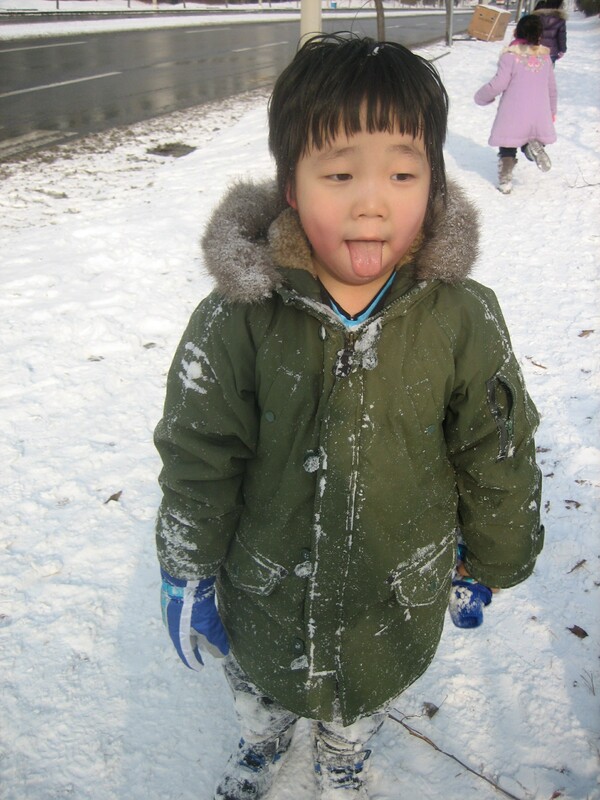 And by the way….I’ve got less than 2 months left in Korea! Let the countdown begin homies. Those pictures are great. We have snow in southern Missouri also which is rare for us. 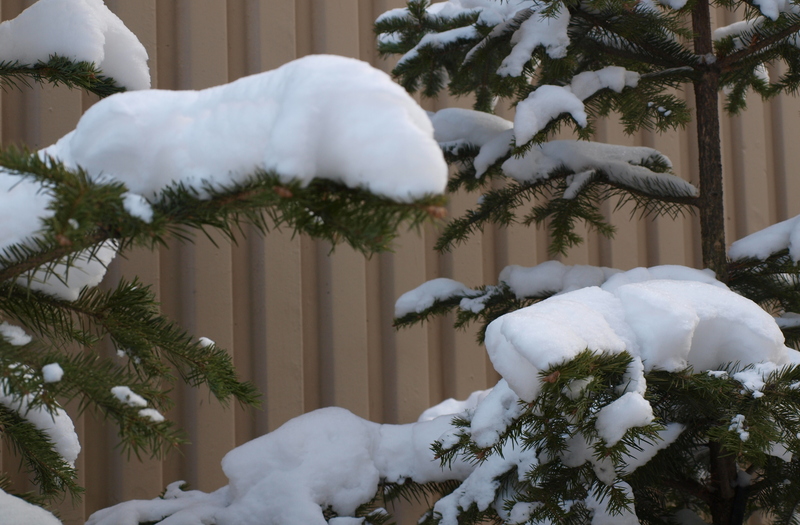 Also our temperatures have been very cold with this mornings reading at 4F or -15C. Thanks for the compliment! 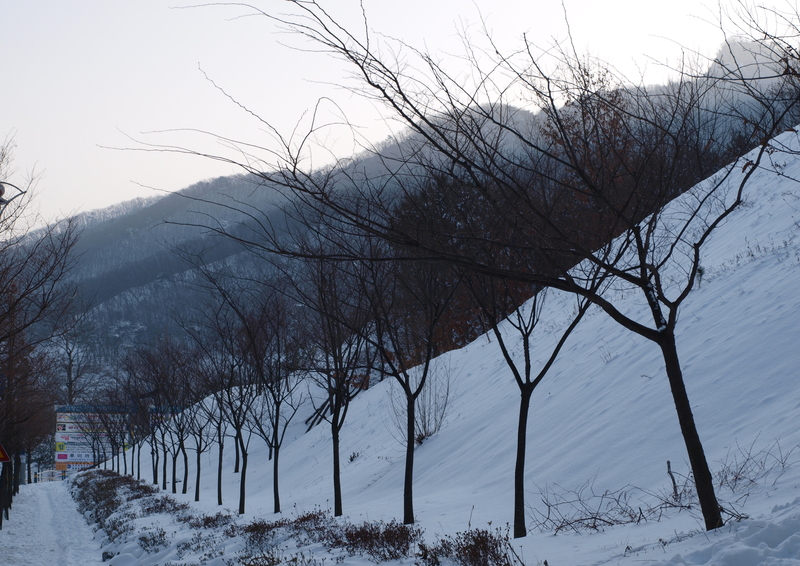 It’s just been so freezing around here-sending your Missouri weather to Korea, have you?